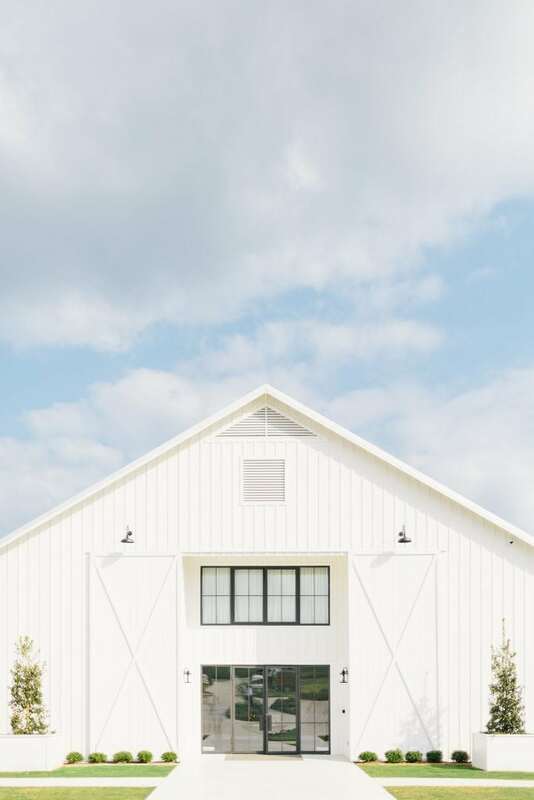 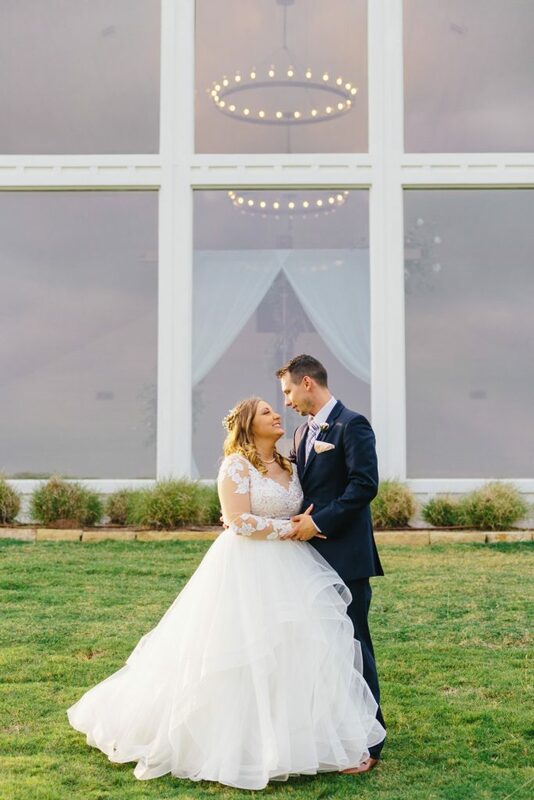 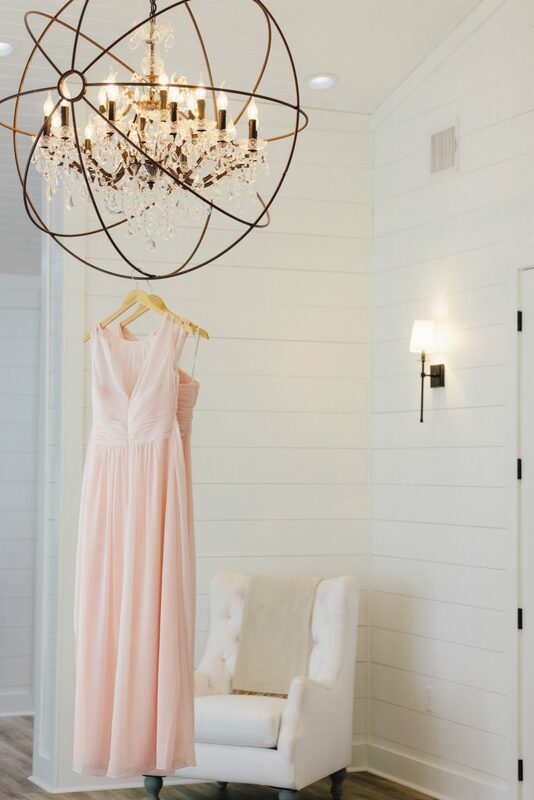 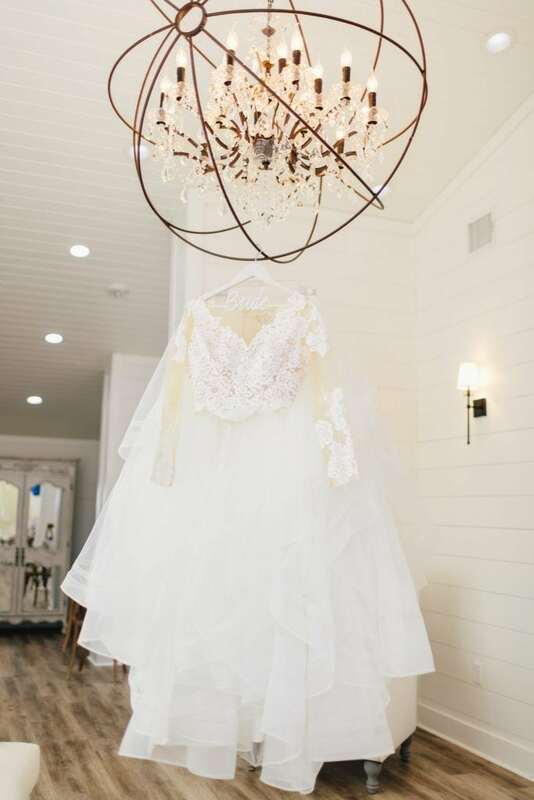 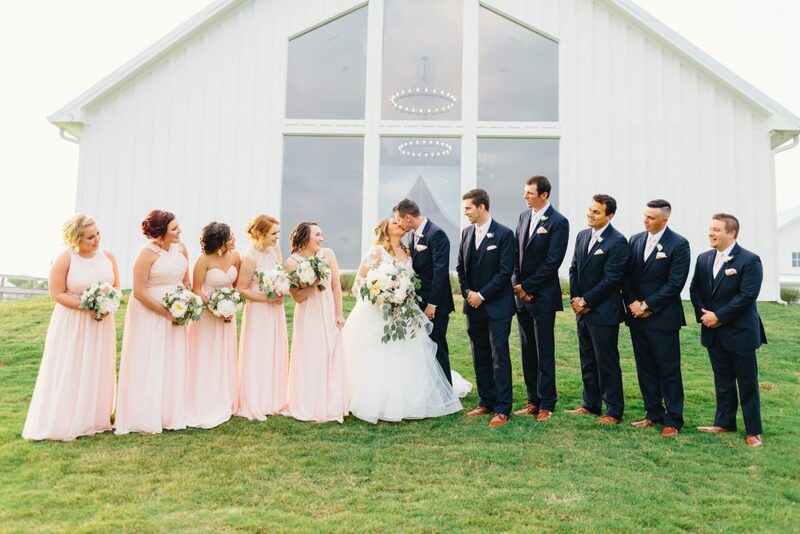 Where do we begin with this absolutely charming wedding at The Farmhouse? 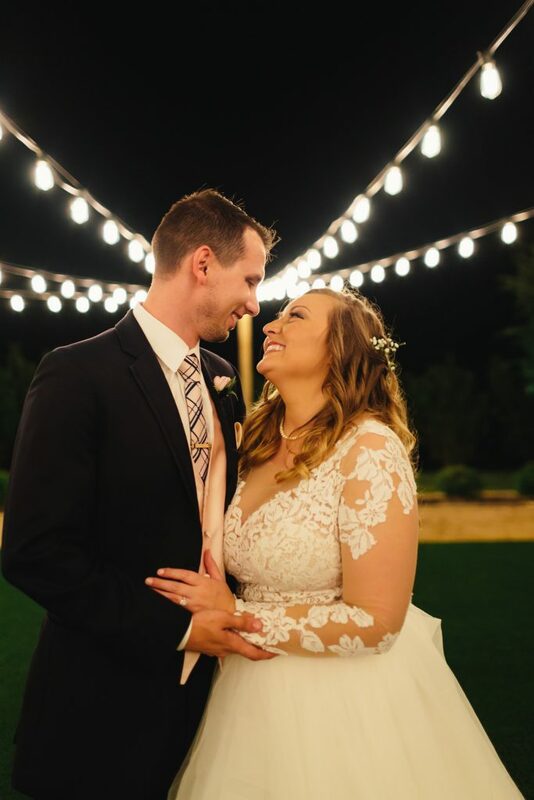 This wedding not only checked every box on the “dream wedding checklist” it was the unity of two of the sweetest people. 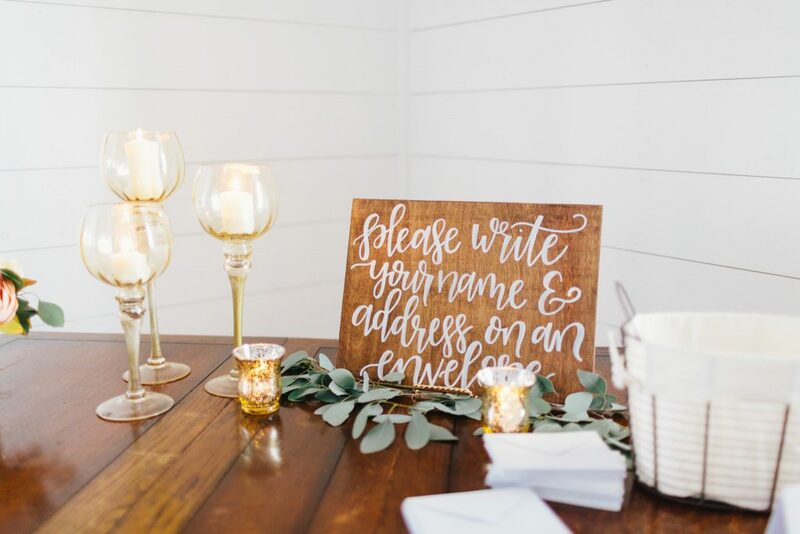 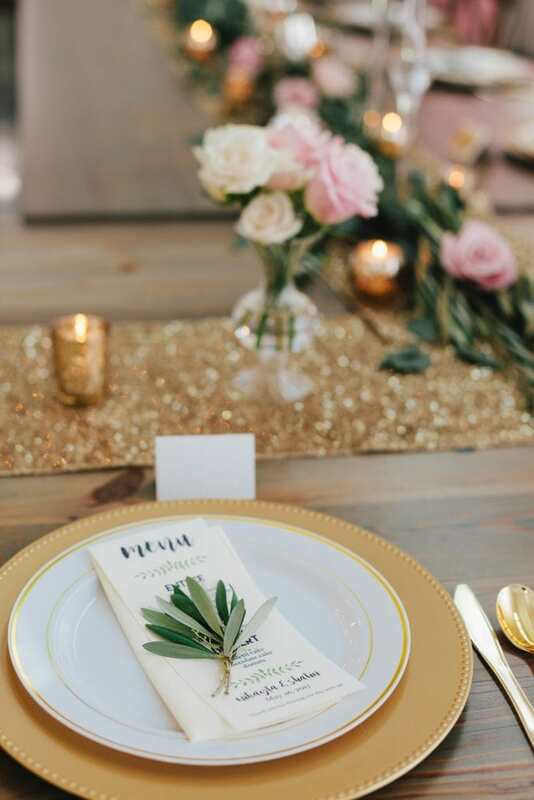 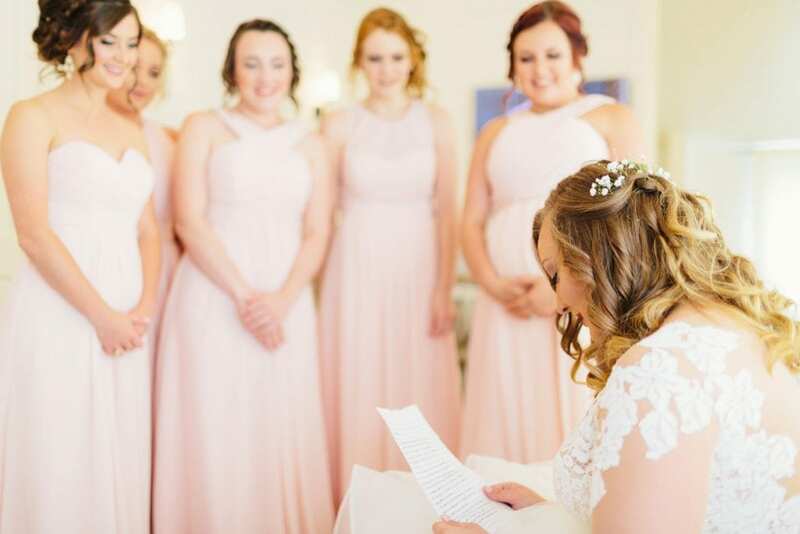 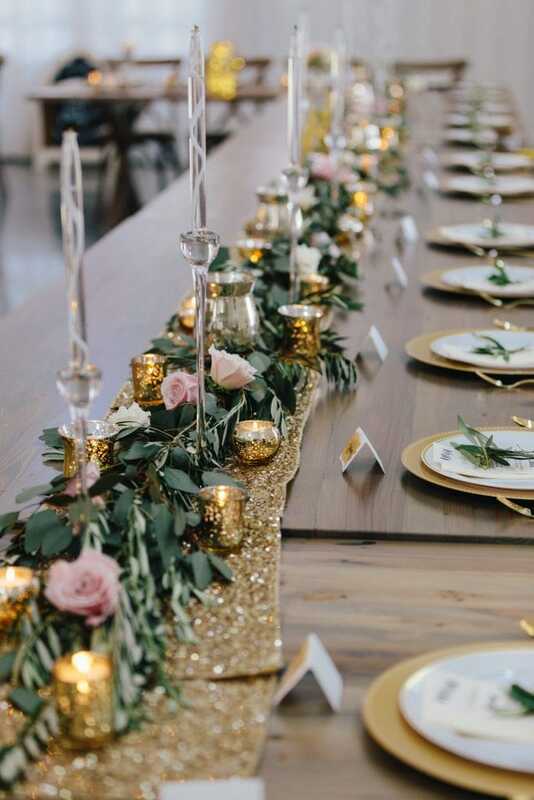 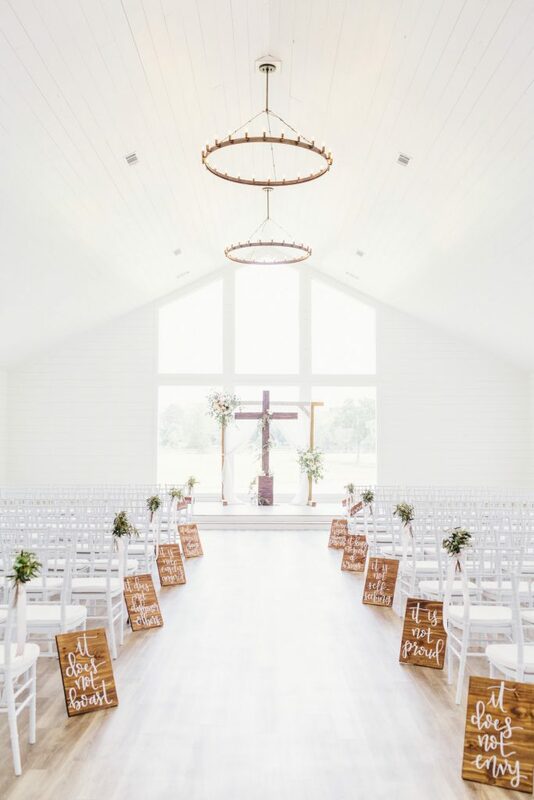 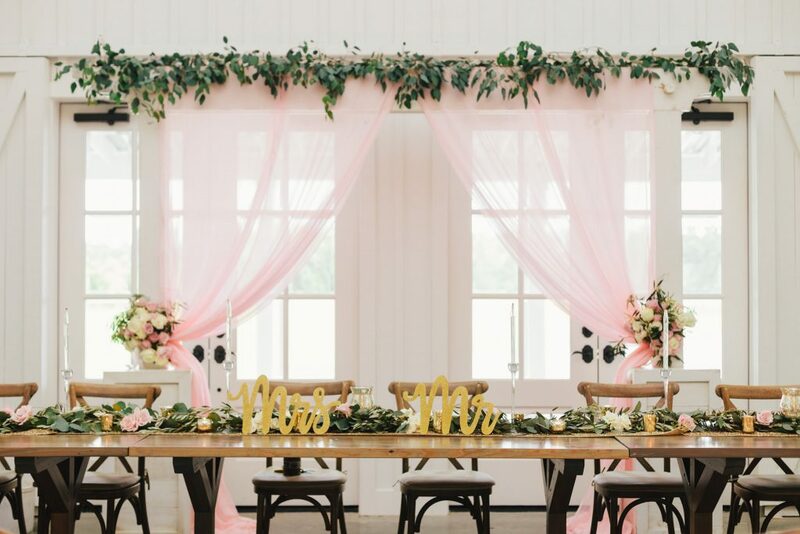 We are so in love with this glamorous, rustic wedding and would go back and shoot this oh-so-cute ceremony and reception any weekend. 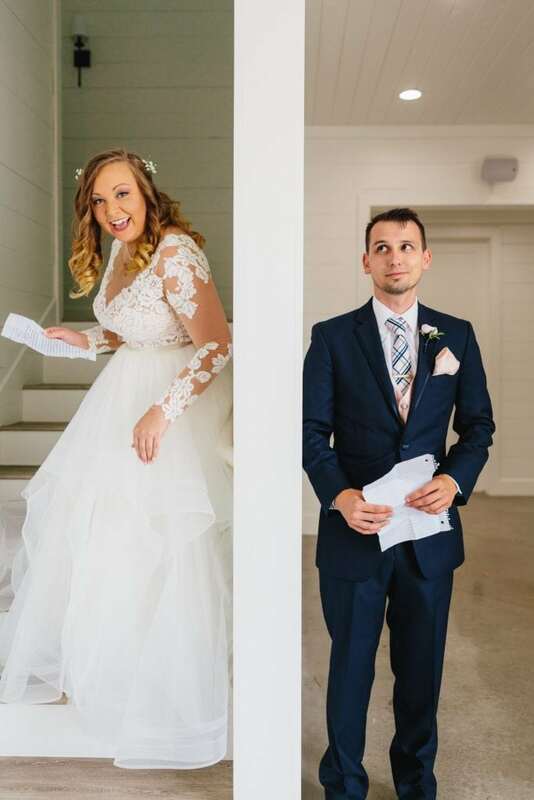 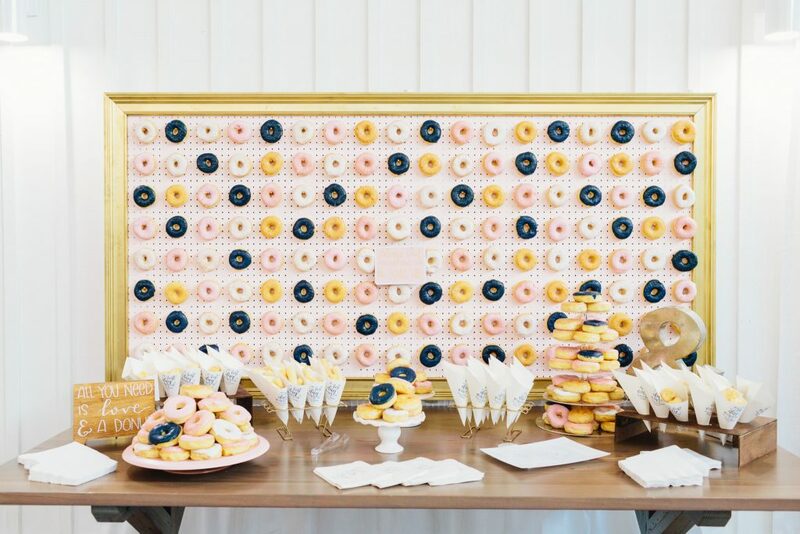 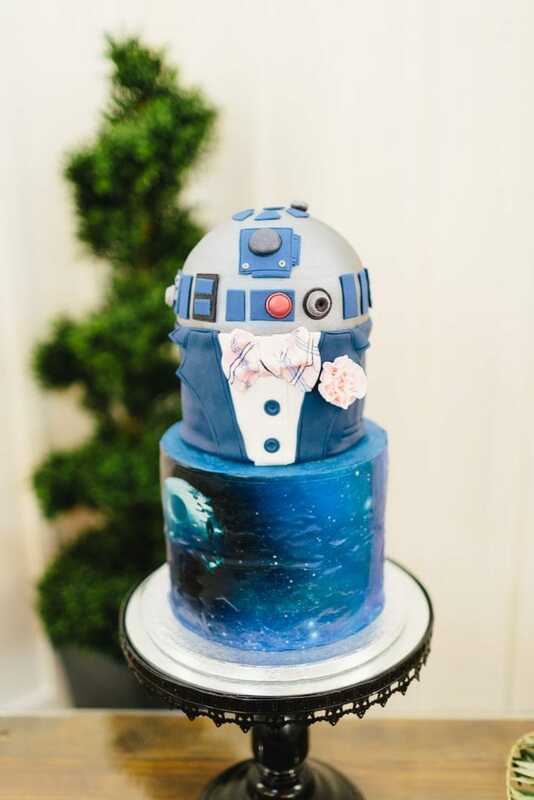 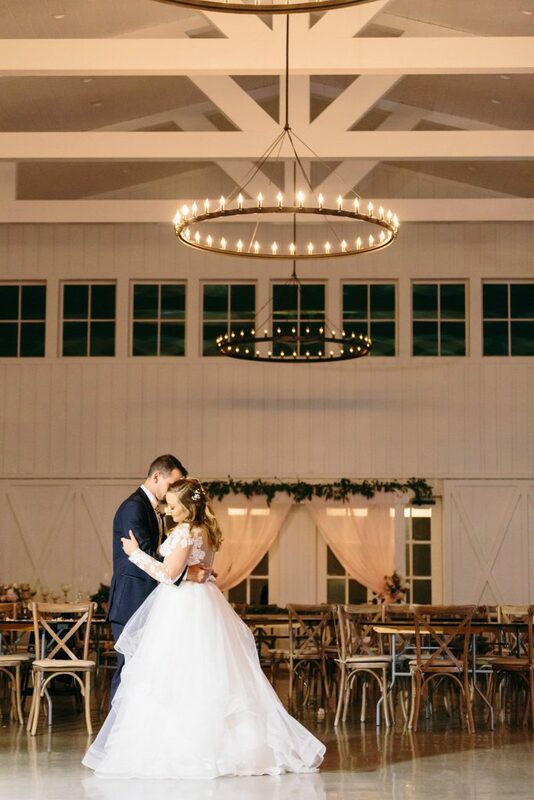 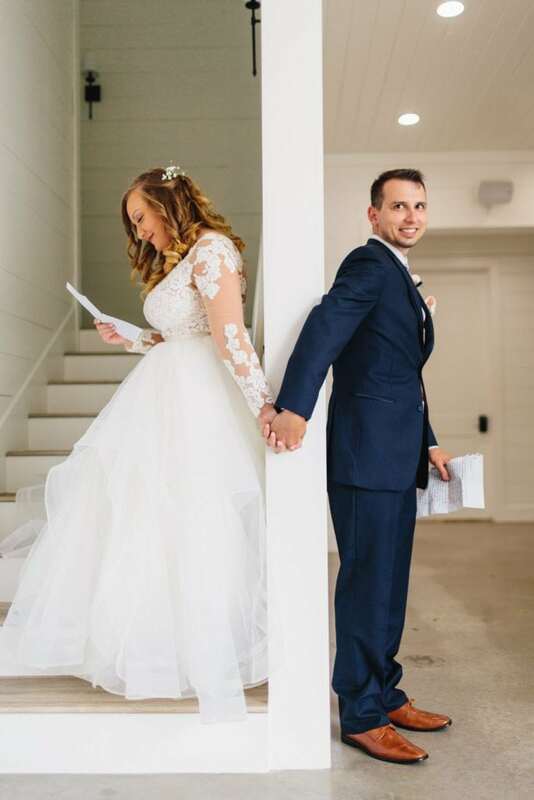 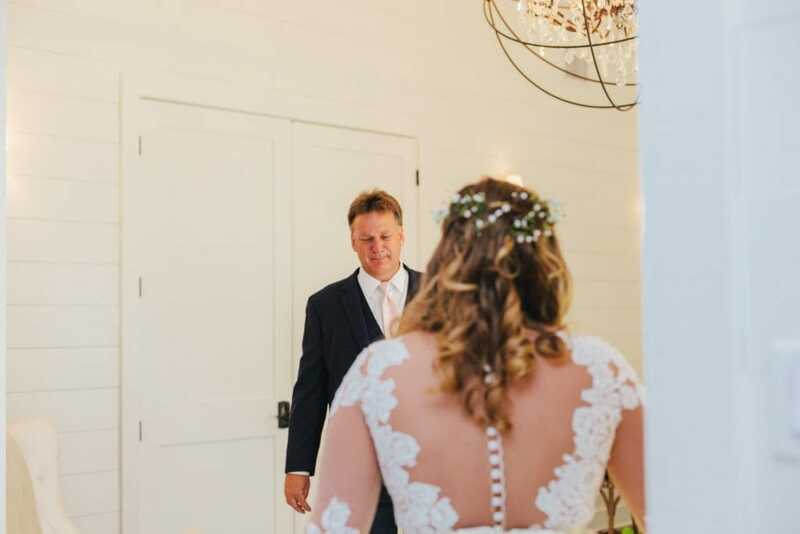 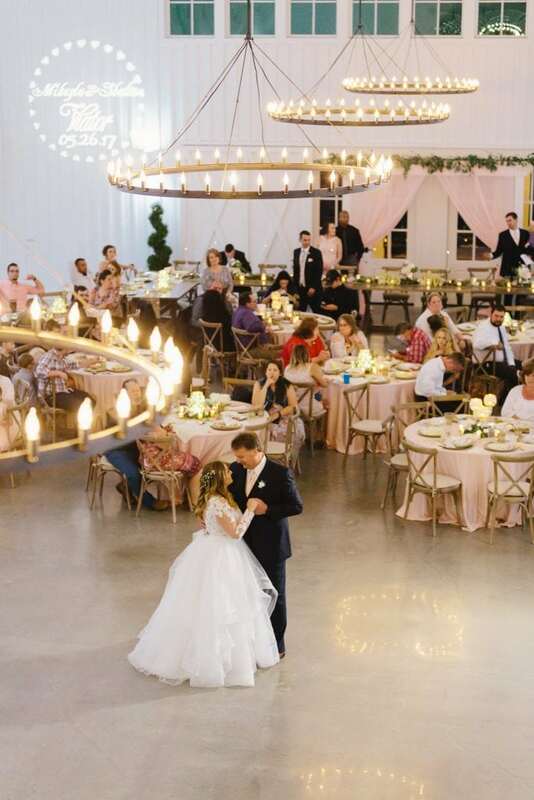 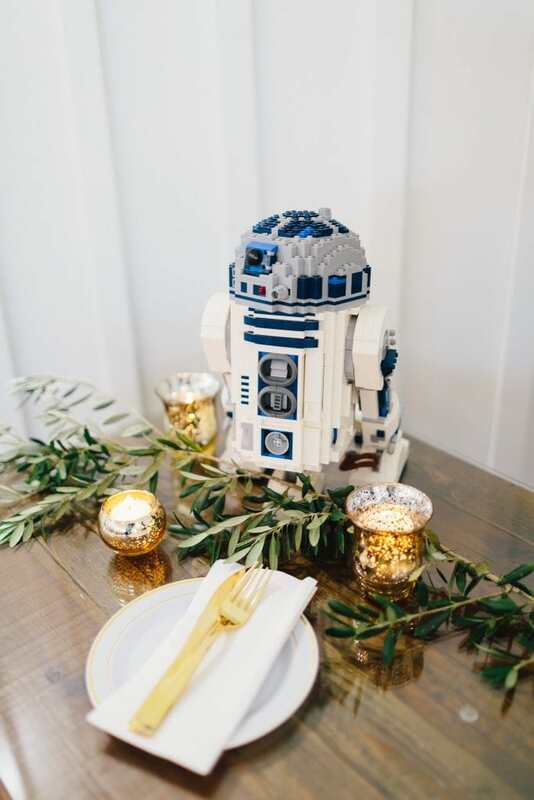 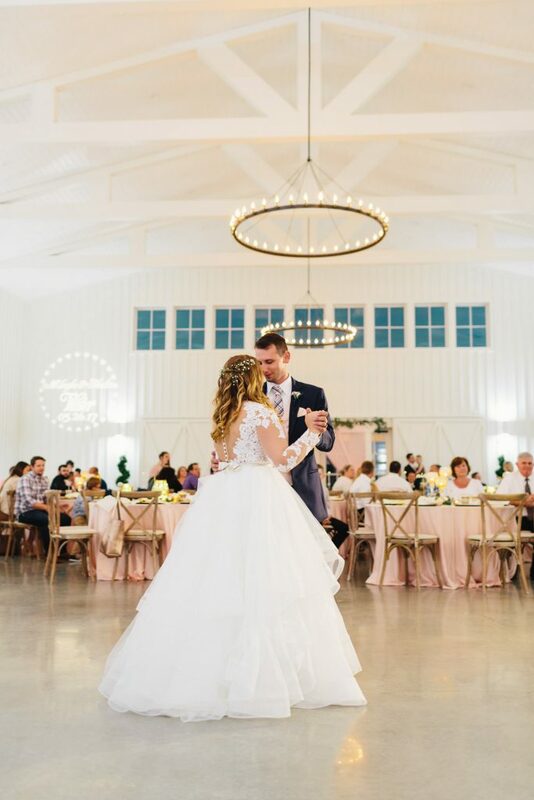 This bride and groom thought of every detail – I mean, have you seen their donut wall and popcorn station? 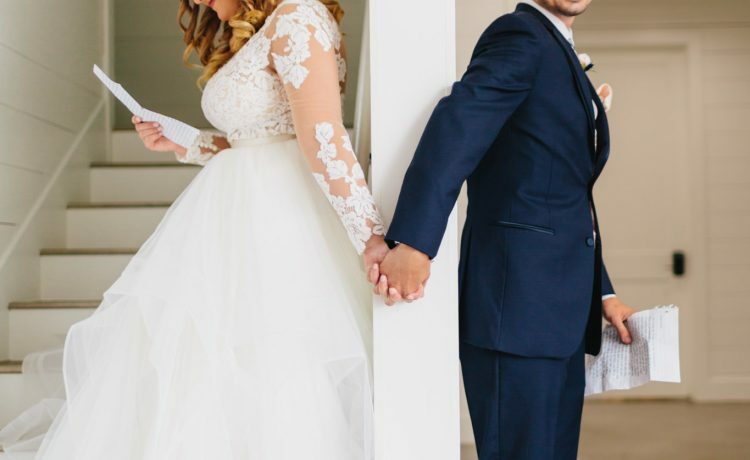 Seriously, the cutest! 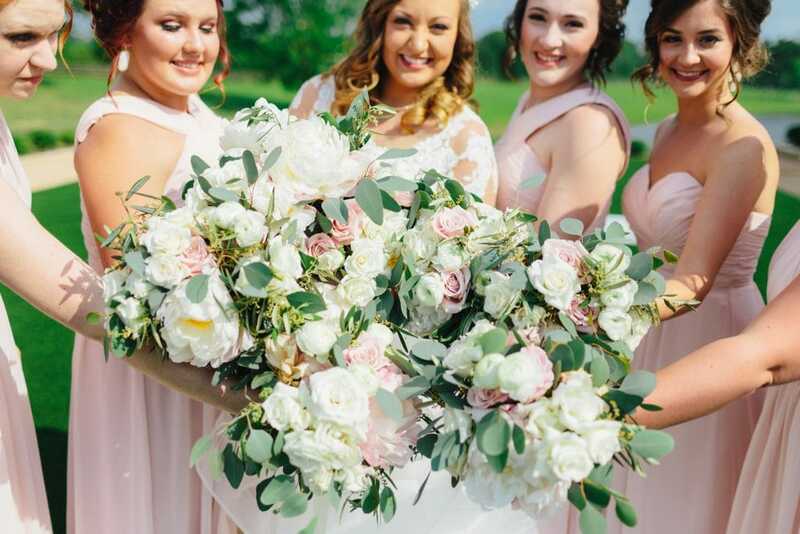 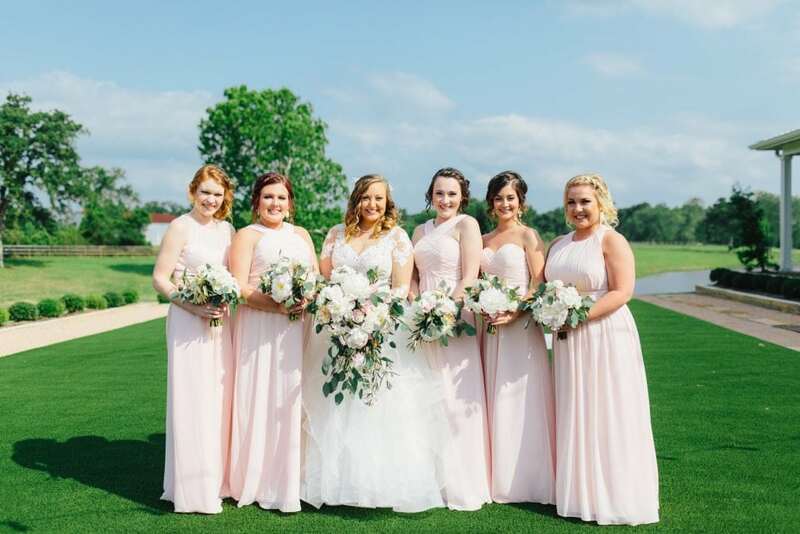 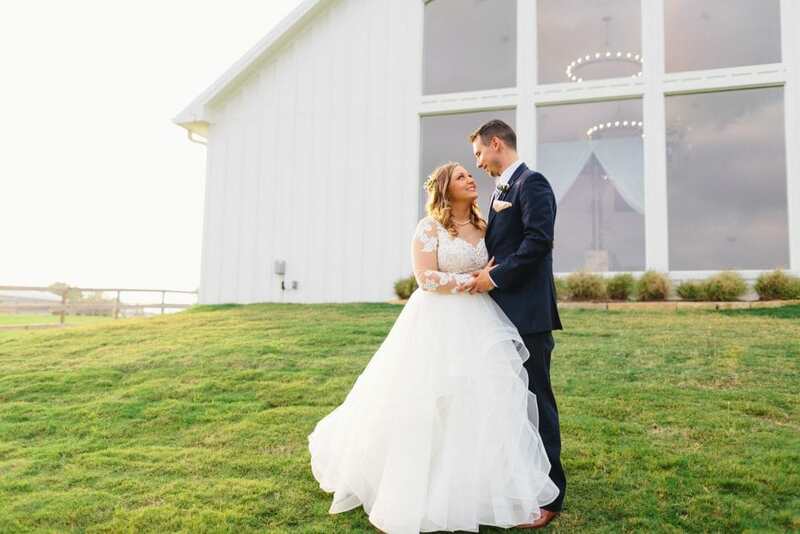 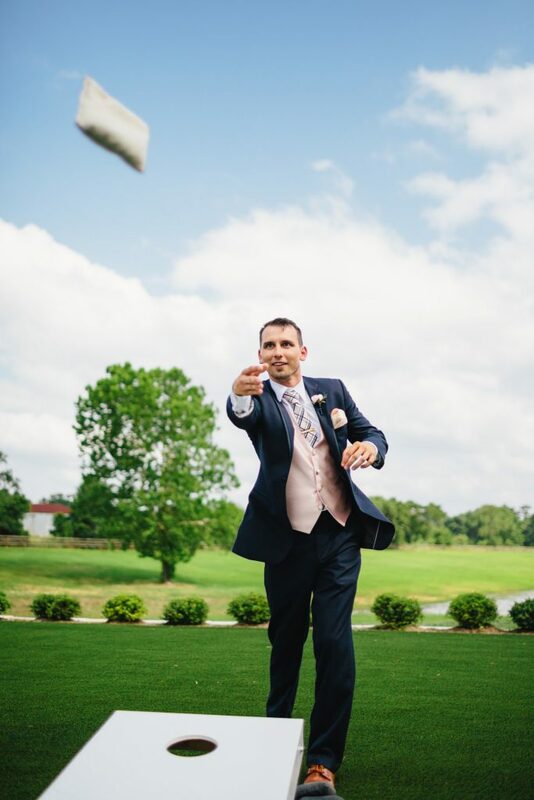 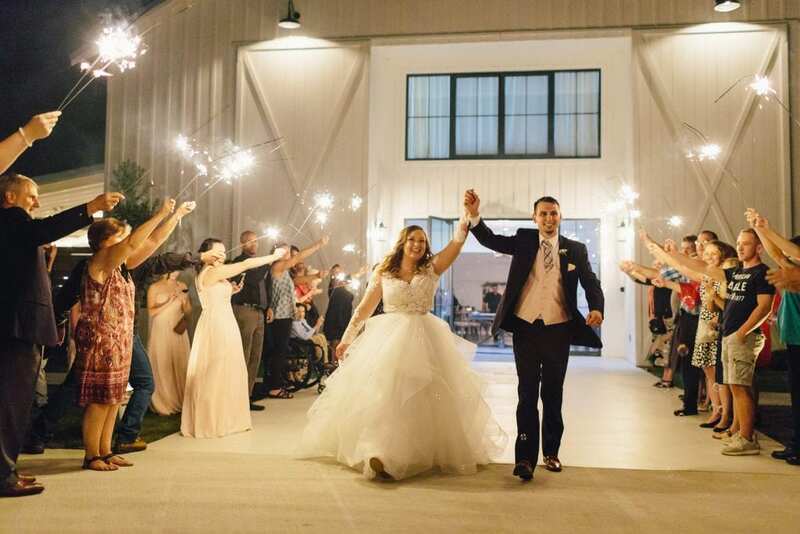 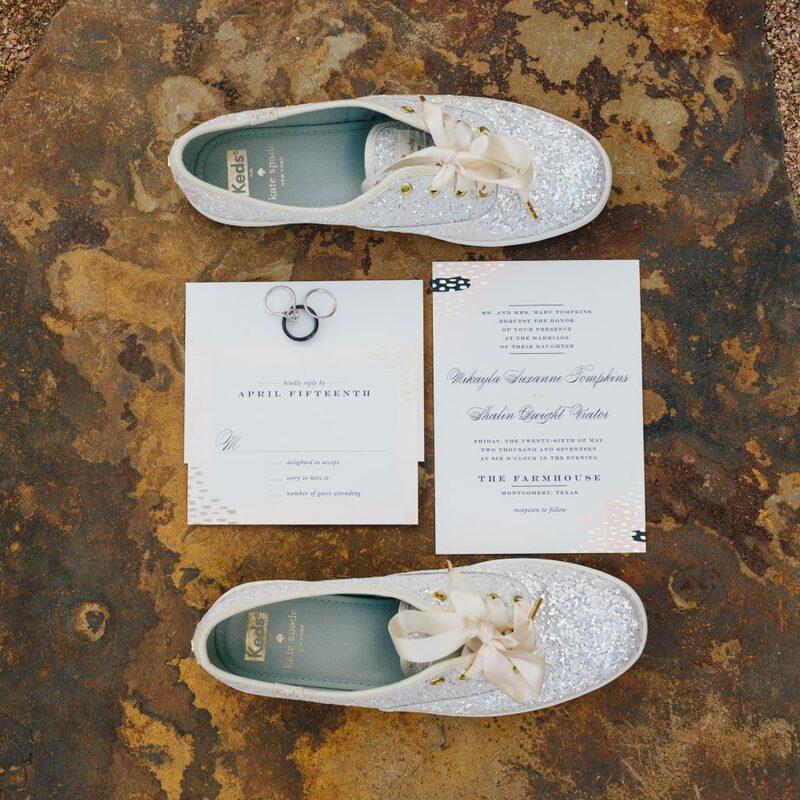 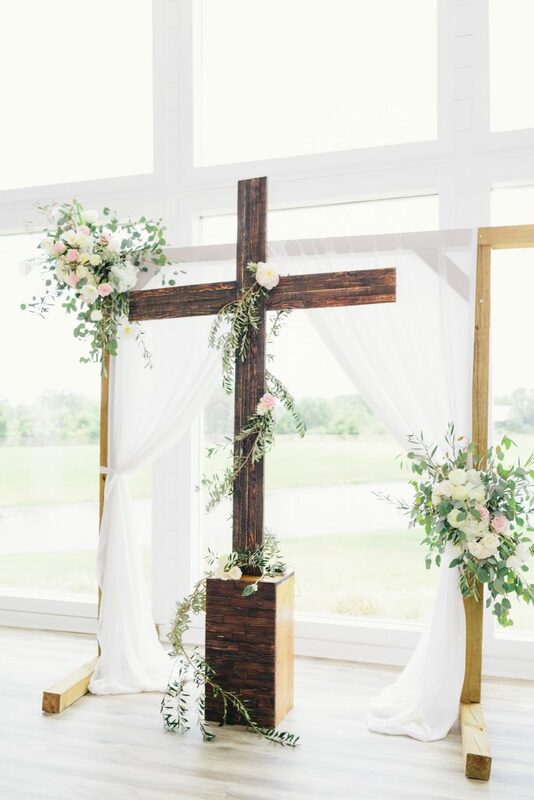 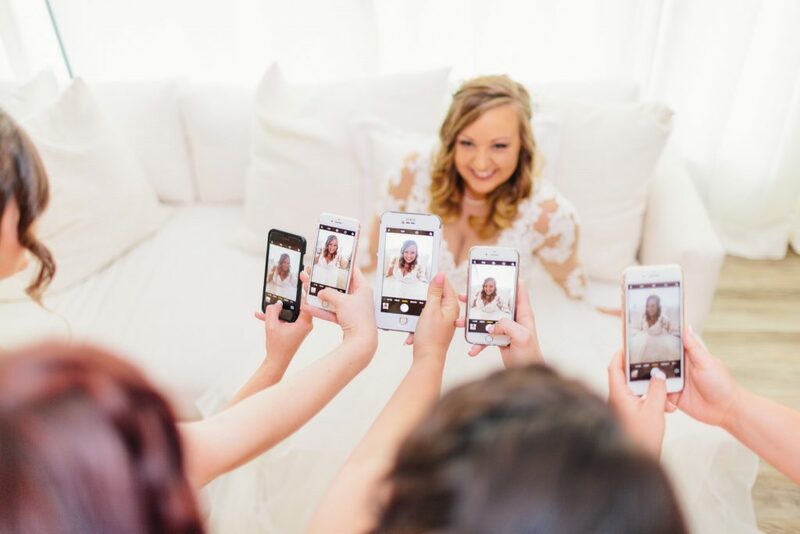 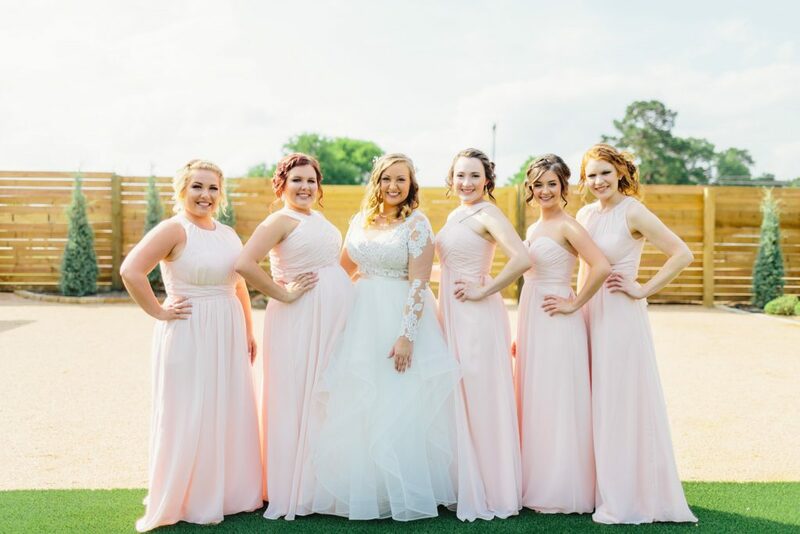 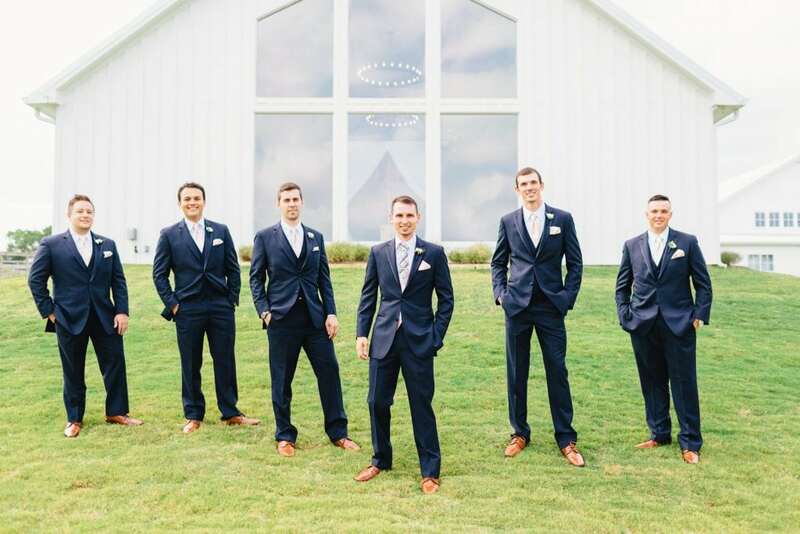 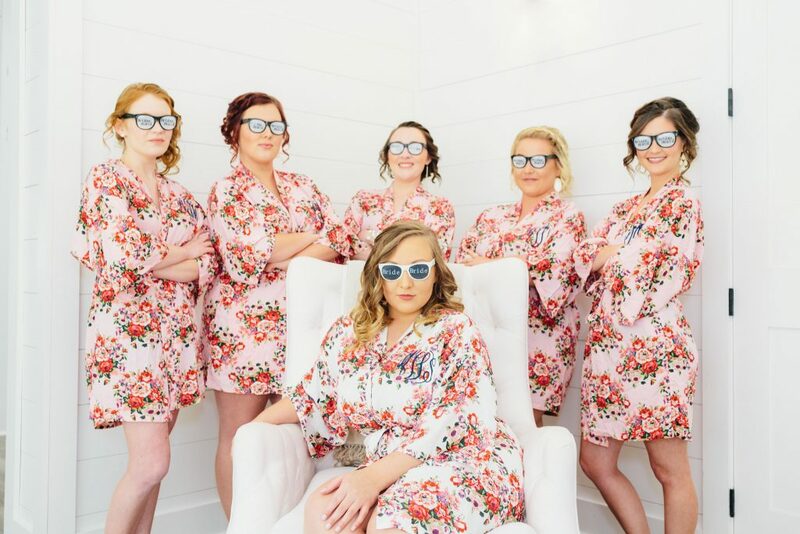 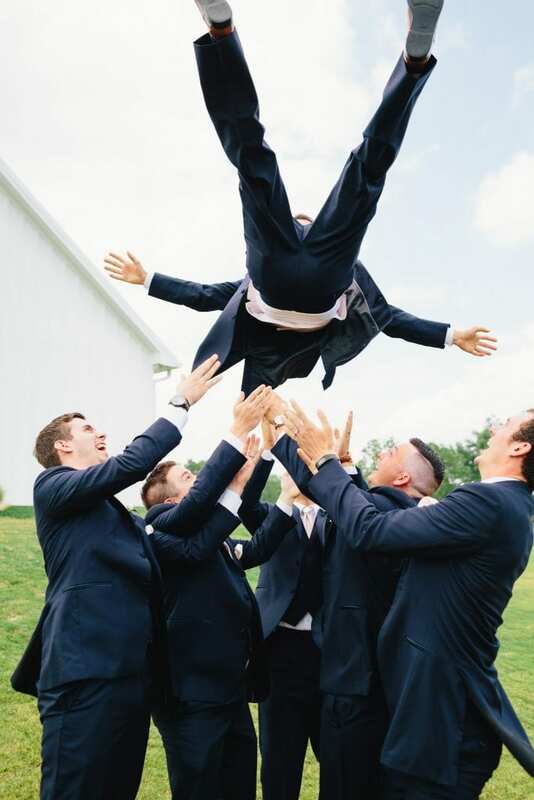 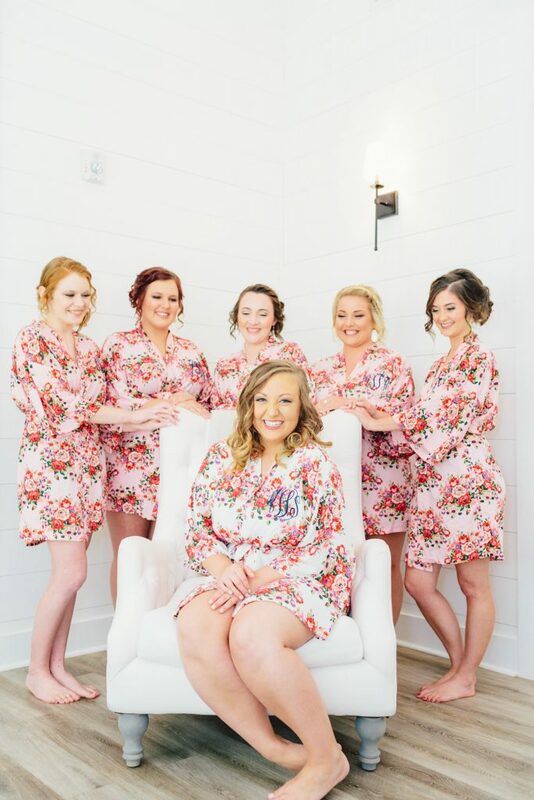 Check out some of our favorite shots from Mikayla and Shalin’s adorable, rustic wedding! 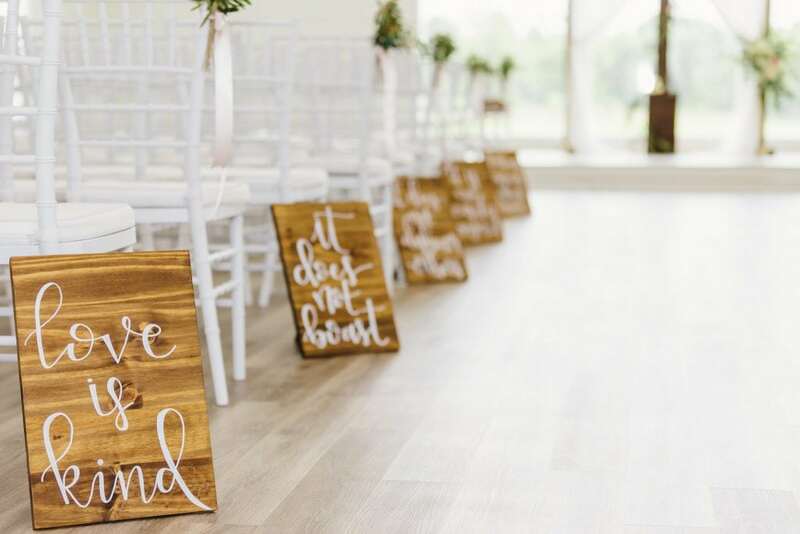 PS- The bride hand-made every single calligraphy sign (and the donut wall!) 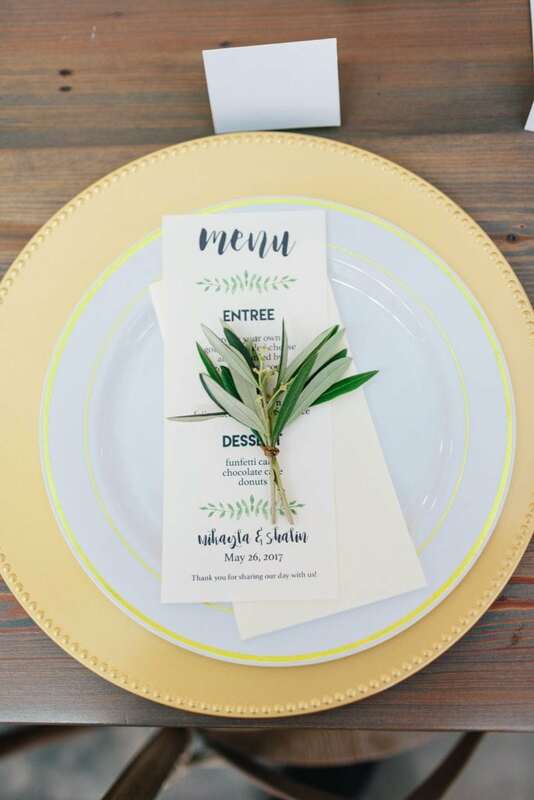 and recently launched her own calligraphy and creative design business. 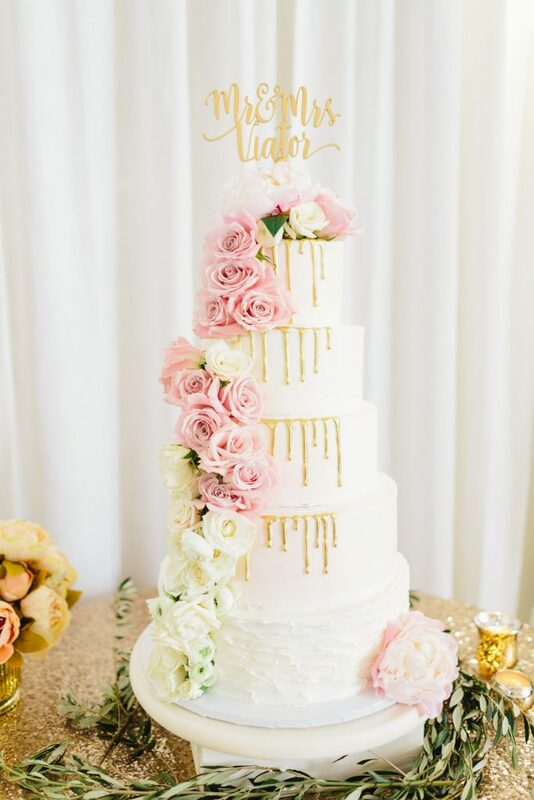 Check out her work at Urban Rose Designs and drop her a line if you’re looking for gorgeous calligraphy goodies in Houston.